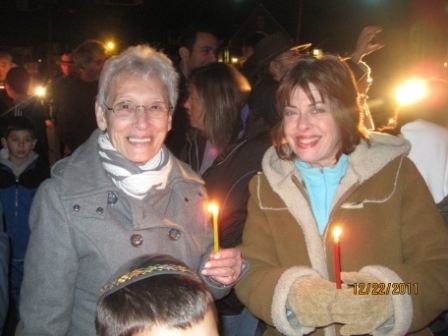 The Chabad Jewish Center of Putnam County, located in the Hamlet of Carmel, was founded in 2007 with a single vision: While Jews may choose many types of observance in their personal lives, there should be a place for all Jews - regardless of affiliation - to develop a sense of community. Chabad Jewish Center provides a space for community, a venue to celebrate lifecycles and milestones together, a place for Jewish exploration, learning and prayer. There's a palpable warmth at our synagogue services that melts away any discomfort for those unfamiliar with, or new to, communal prayer. Everyone feels at home. Come feel for yourself the family atmosphere that makes our services such a delightful experience. Your children possess a magnificent Jewish heritage. 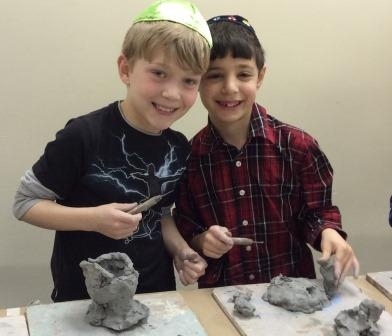 Chabad's Hebrew school provides absorbing and interactive classes for children of all ages, where they can find meaning to becoming the newest link in our proud chain of Jewish experience. 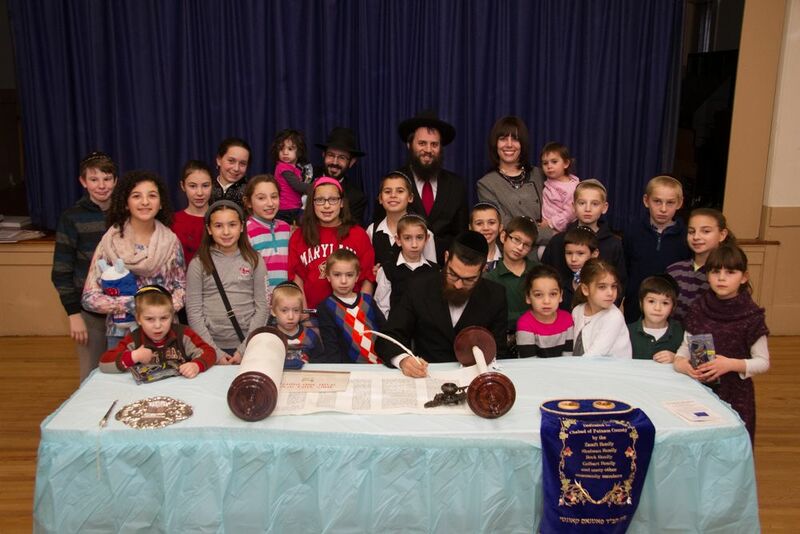 By making the very stuff of tradition themselves, children experience Judaism as it would have been for their ancestors. Our Shofar-making and Matzah-baking programs, our Chanukah olive oil and candle making factory, our Tallit fashioning and Torah-Tefillin-Mezuzah workshops all serve to bring 3300 years of Jewish tradition ALIVE. Would you like our Jewish Heritage Workshops to come to your organization? In keeping with our community-minded attitude, we bring our workshops on the road, visiting area nursing homes, and assisted-living facilities. Please contact us for details. Knowledge is the key to appreciating our religion, rituals, and traditions. The Center presents popular lectures on Kabalah - Jewish Mysticism and Meditation, Hebrew reading, Talmud, Jewish Law, and Jewish History. We offer courses on any Jewish topic of interest to the community. Everyone is welcome to participate in an exciting voyage - to discover our rich heritage. This weekly e-mail uses stories, personal experiences, and current events to point out how each weeks Torah portion can be put to use in your life. Family is at the center of Jewish life. Our Holiday and Shabbat activities are designed to offer a warm, rewarding experience for the whole family. High Holiday Services warm, welcoming and user-friendly. Running commentary and children's services provide a comfortable environment for all backgrounds and ages. Chanukah Lightings and Parties Our Chanukah Menorah lightings in various locations around the county bring the light and joy of the holiday to everyone. Purim Festival party, followed by The Grand Purim Masquerade - complete with a child-friendly Megillah slide-show. Lag B'Omer Join a grand barbecue with spectacular outdoor fun (e.g. relay races, watermelon hunt, kite-flying lessons), community. Shavuot - A kids' ice-cream party with a Torah reading of the Ten Commandments and delicious dairy buffet catered by the Rebbetzin. Chabad believes in an open-door policy where all are welcome, irrespective of financial status. 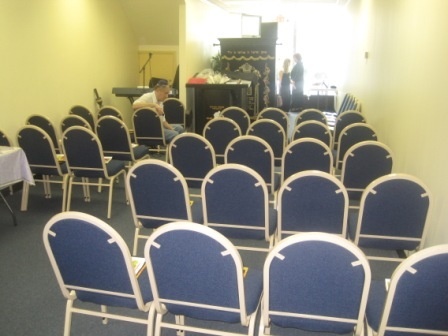 There is no an annual membership fee or charge for synagogue attendance or pastoral services. However, our center operates solely through contributions from people like yourselves. If you wish to make a one-time donation, please click here. Please also consider joining our Chai Club where you can support the Chabad Community Center on a monthly basis. Although there is no religious litmus test applied to those who attend, the Rabbis and Synagogue adhere to traditional Jewish laws and values.